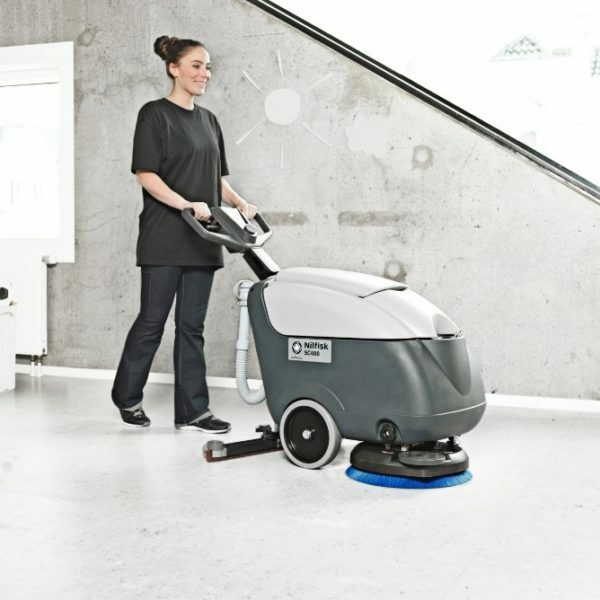 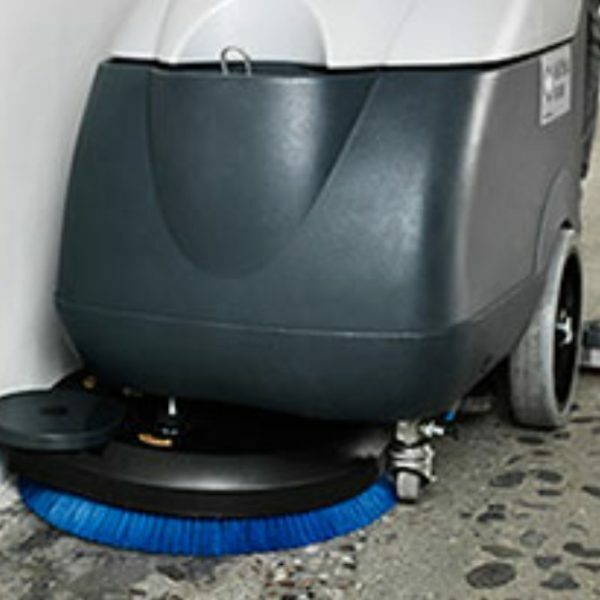 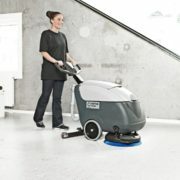 The Nilfisk SC400 provides you with the cleaning capacity and flexibility of a large scrubber/dryer but built into a compact machine, easy to operate and efficient to use. 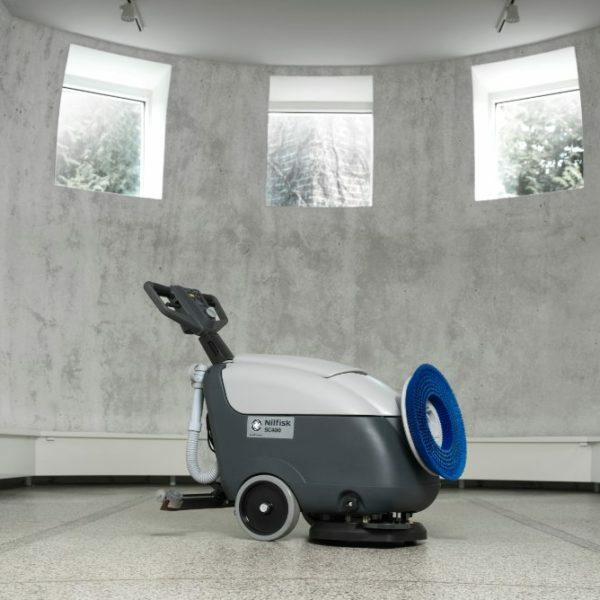 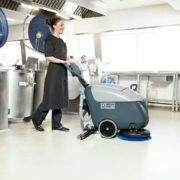 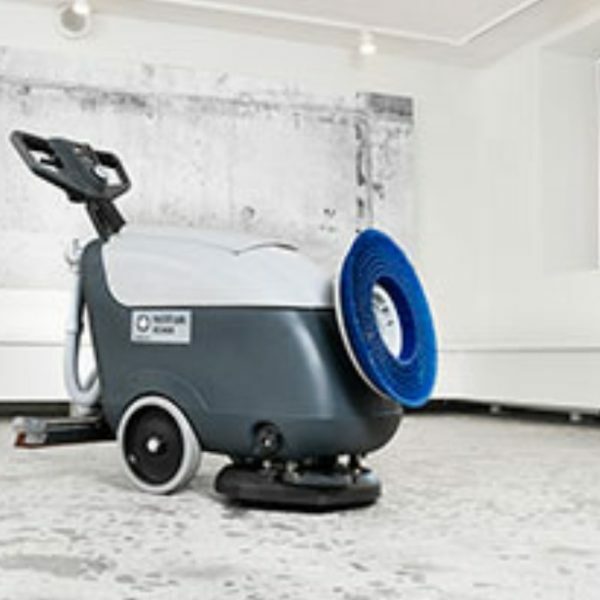 The SC400 is ideally suited for daily indoor scrubbing and drying in light to medium tasks such as schools, institutions, hotels, smaller supermarkets and other retail outlets. 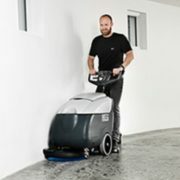 The innovative handle is equipped with a practical LED display showing battery and water levels. 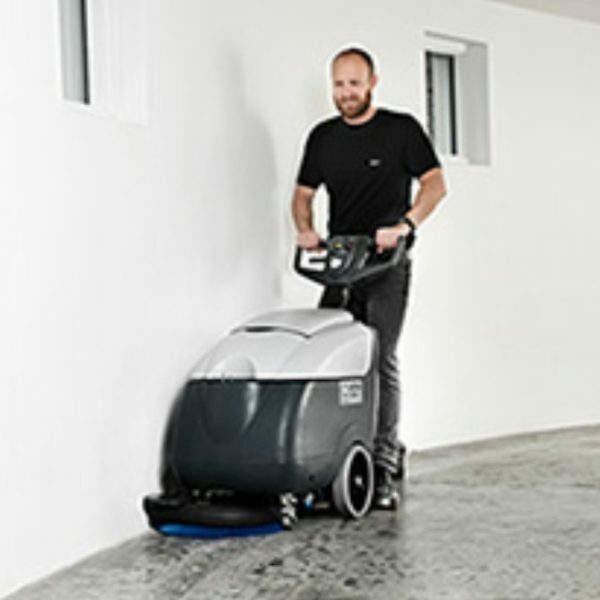 Electronic flow control buttons, safety switch and on/off levers give you complete control. 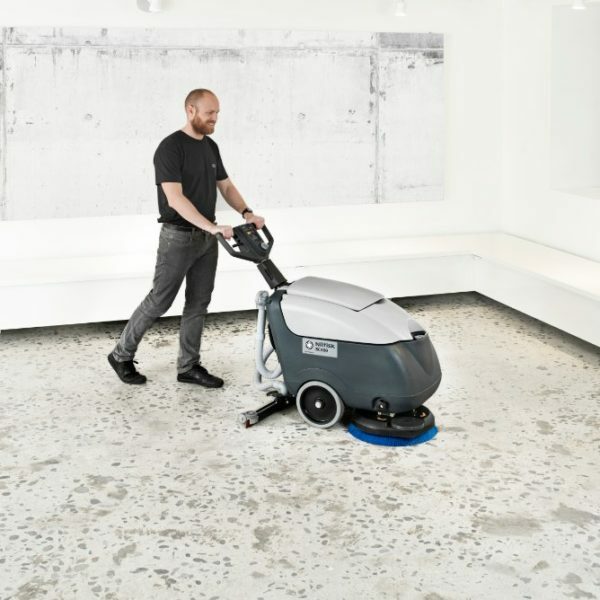 Easy, safe and efficient, the SC400 gives you better manoeuvrability and makes it easier to clean closer to walls and other obstructions. 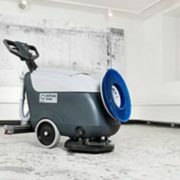 The squeegee system, redesigned with a foot pedal lifting system instead of squeegee cables and even more resistant, makes the daily job more comfortable and effective. 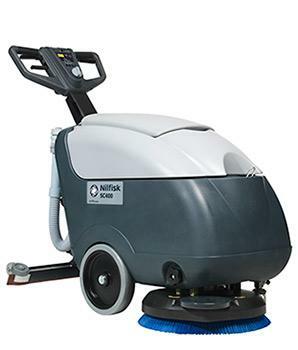 Like all Nilfisk machines, the SC400 is built with your needs in mind. 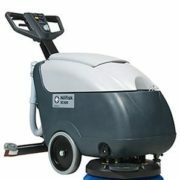 Outstanding ergonomics and simple, intuitive controls reduce fatigue and require a minimum of training. You can do your job more efficiently and save time and money in the process.